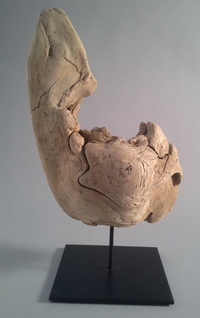 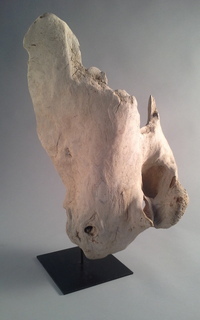 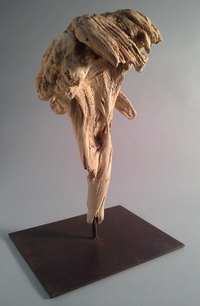 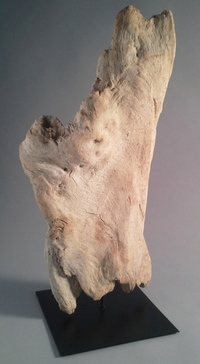 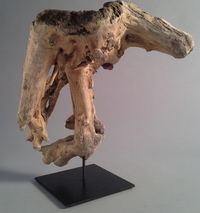 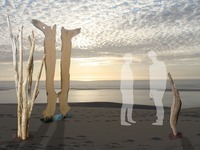 Authentic, unique, atypical, decorative objects made of driftwood has become very popular nowadays. 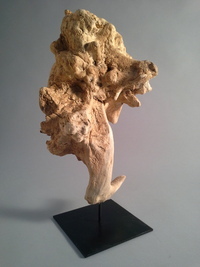 So why not add a unique piece made of driftwood in your interior decor? 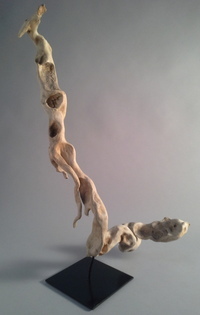 In a main room or even in a reception room, one of those sculptures will be of the most beautiful effect ! 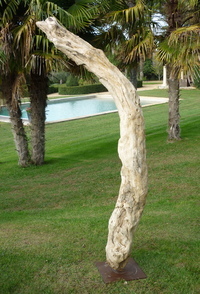 More or less imposing according to your desires, you are sure not to find the same artistic work at your neigbour's.